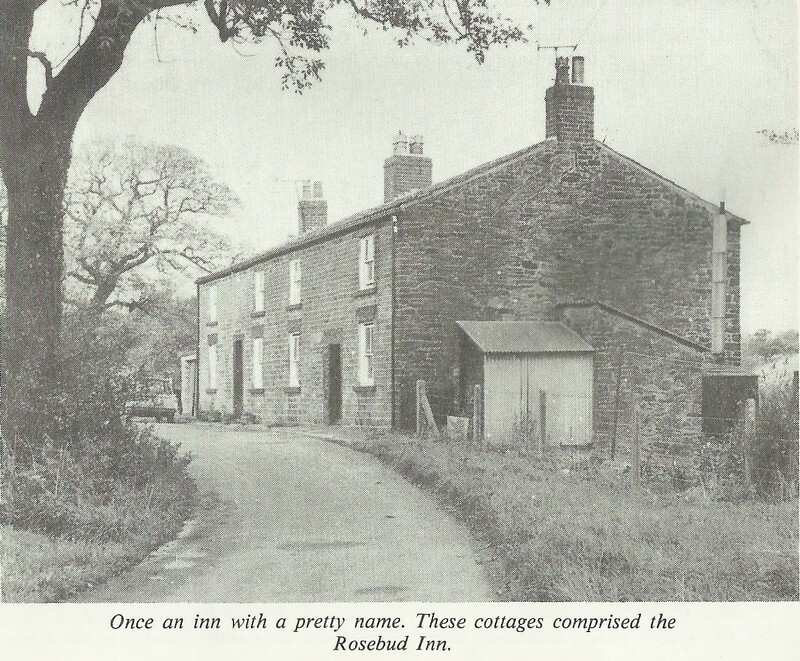 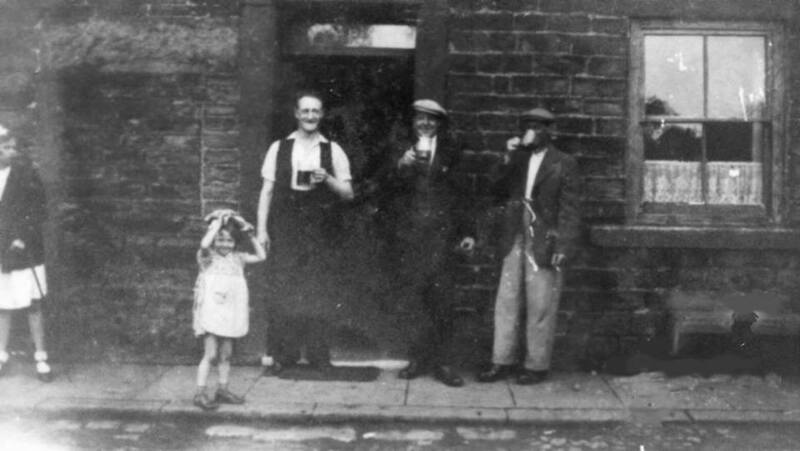 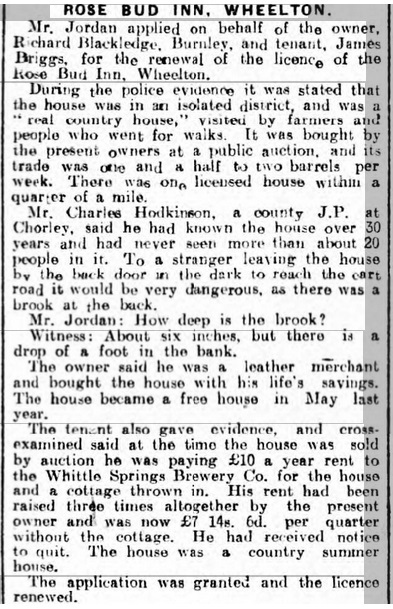 The Rose Bud Inn no longer exists today but was one of the most isolated Inns in the Chorley area, serving the farming communities of Wheelton and Heapey near to Brinscall Brook. 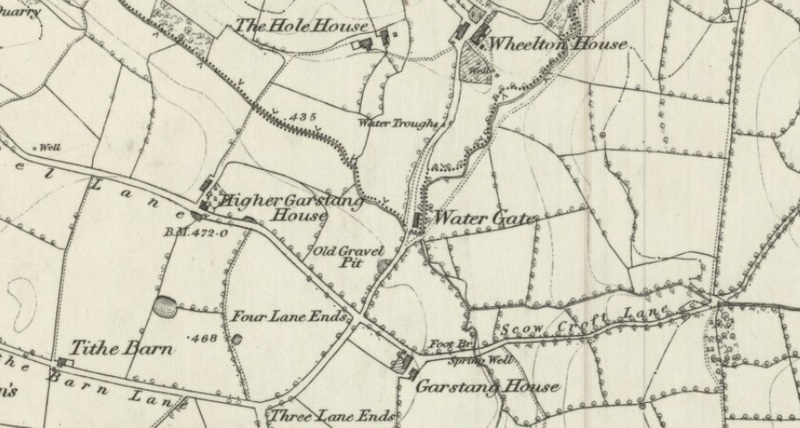 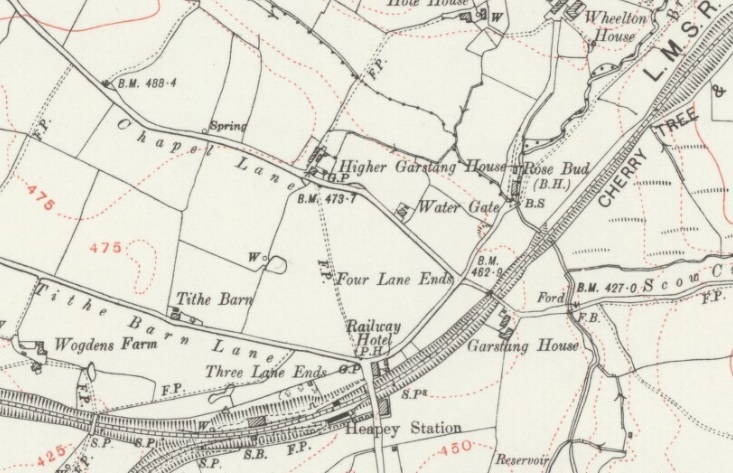 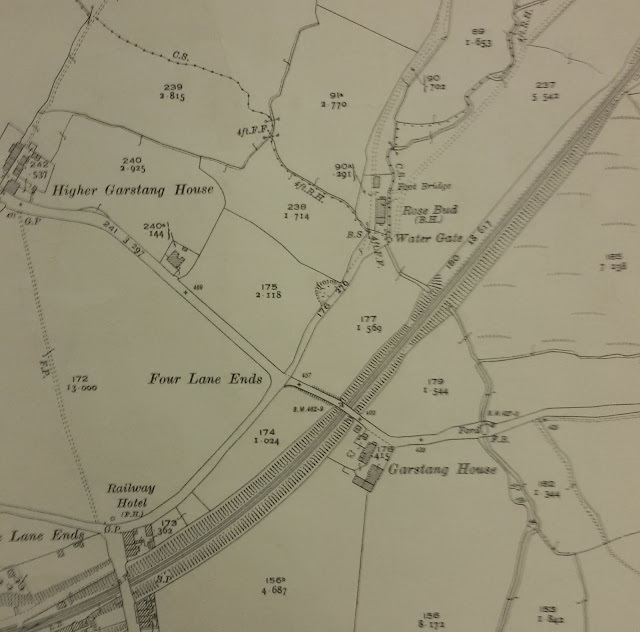 It was located on the "road" halfway between Wheelton House Farm off Old Mill Race and the Railway Hotel and also overlooked the railway line. 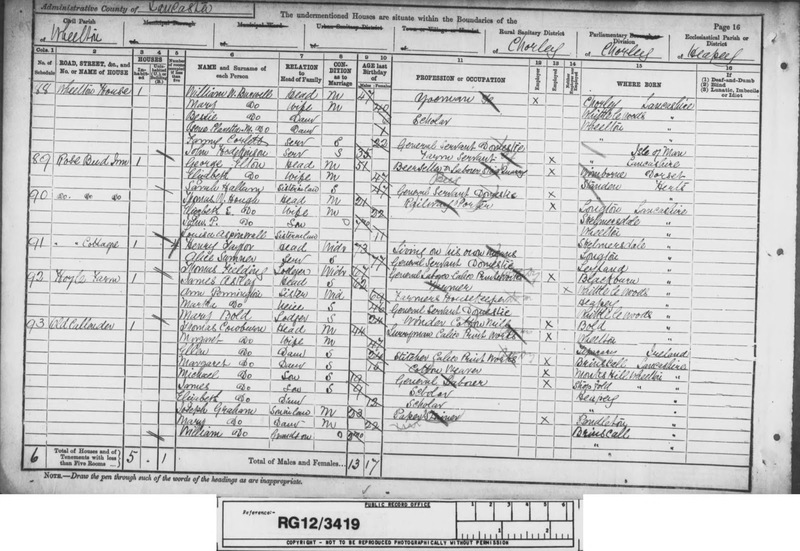 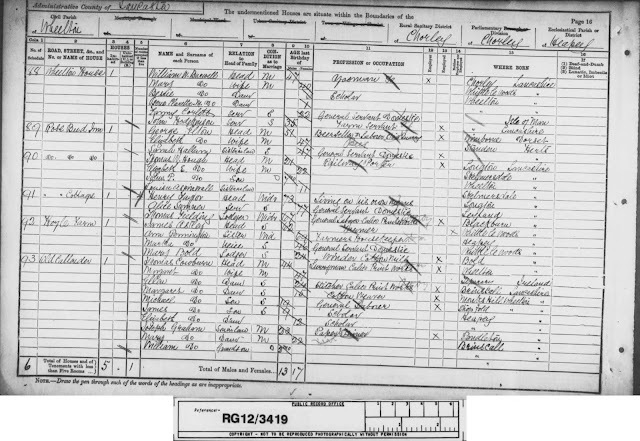 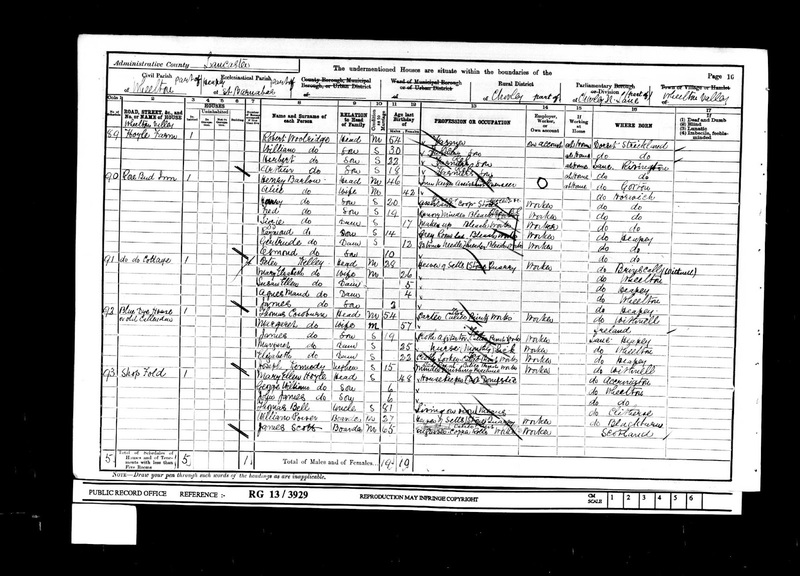 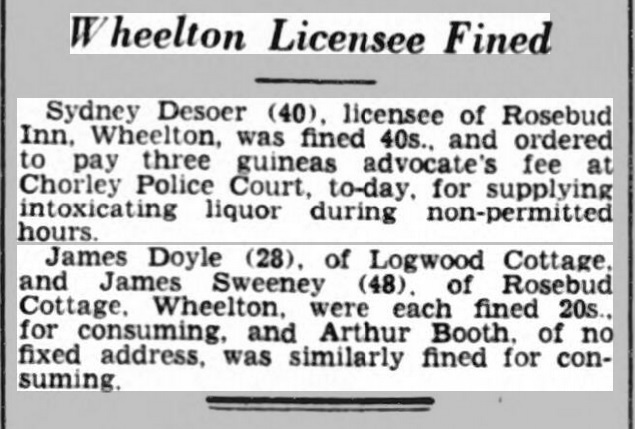 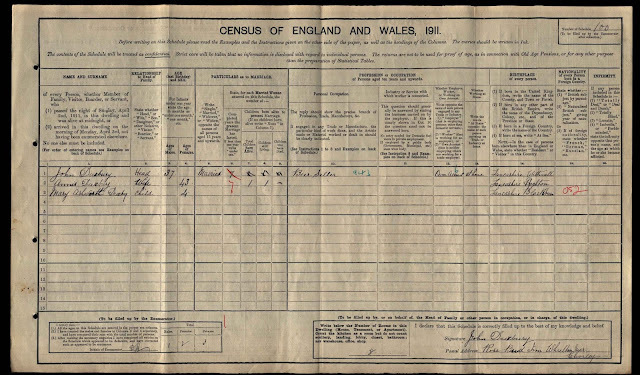 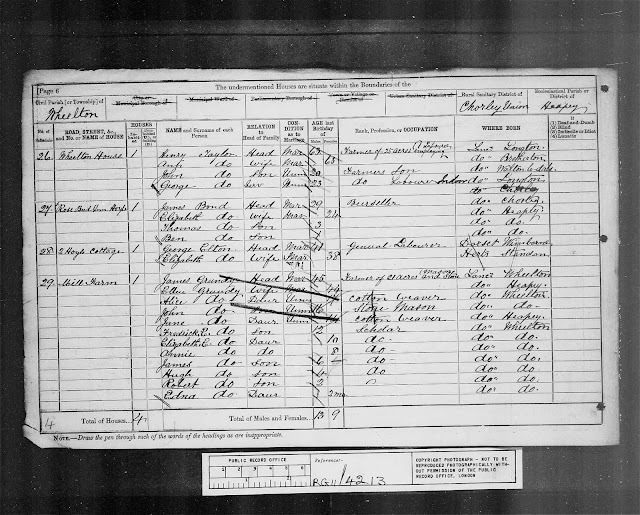 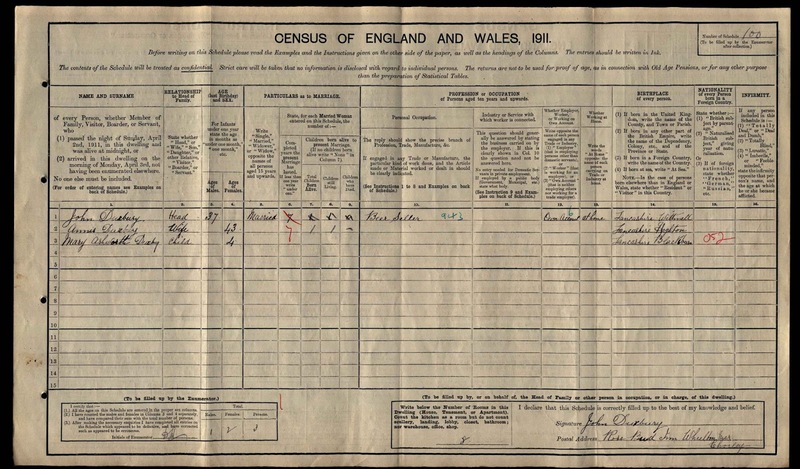 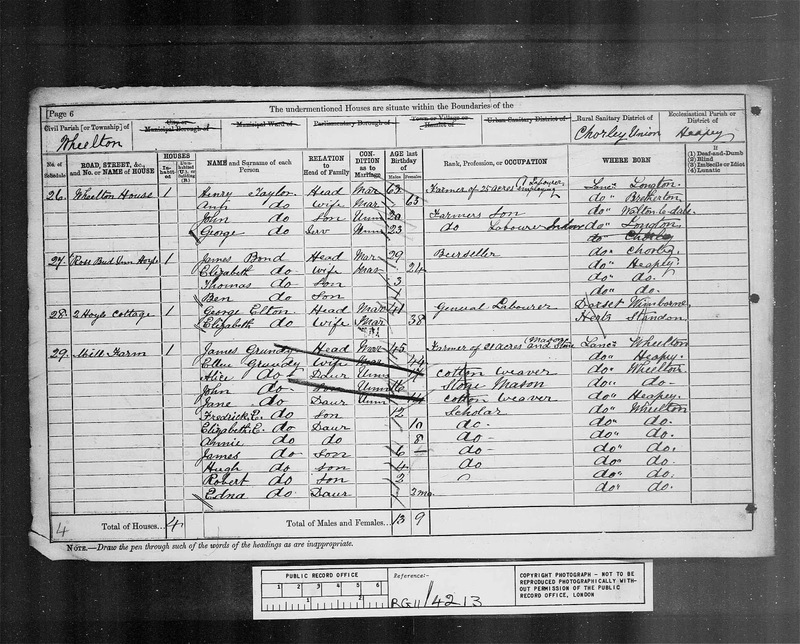 The first reference to the Inn appears on the 1881 census and the listed landlords included James Bond (1881), George Elton (1891), Henry Barlow (1901), John Duxbury (1911), Richard Blackledge (1921) and Sidney Desoer (1939). The Rose Bud Inn was demolished around 1939 when the ROF site was built at Wheelton.